Most animals in laboratories are not legally protected. Animal testing is a cruel and gruesome industry. Animals are subjected to horrifically painful experiments, oftentimes without pain killers. There is little regulation or meaningful oversight of the labs in which animals are experimented on. And for all that pain, experts say that the testing isn’t even effective. 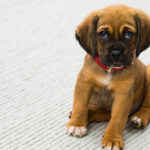 This page will walk you through the federal laws and agencies involved with animal testing, the major efforts on behalf of laboratory animals, and how you can help. More than 1 million animals are used in laboratory experiments in the U.S.
Tens of millions of animals are used in laboratory experiments every year in the United States — and by most estimates, between 85 and 95% of these animals are not protected by the law. 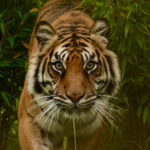 Those without protection are complex beings who think and feel pain, just the same as those who have legal protections. This figure is only an approximation because under current law, labs are not required to disclose data about the animals most often used in experimentation — rats, mice, birds, and fish. Animals are used across fields, in many types of research: biomedical, aeronautic, automotive, military, agricultural, behavioral, and cognitive research, and in consumer product testing. It’s estimated that the National Institutes of Health spends some $14.5 billion per year of taxpayer dollars on animal experimentation. The overall amount spent on animal research is likely far higher, given that the $14.5 billion figure doesn’t include spending by other federal agencies like the U.S. Department of Agriculture or animal research funded by private companies. Thanks to better technology and increasing public demand, we have seen some progress. For example, after decades of scrutiny and pressure from animal protection groups, the general public and the international community, in 2015 the National Institutes of Health announced the agency would no longer support the use of chimpanzees in biomedical research. 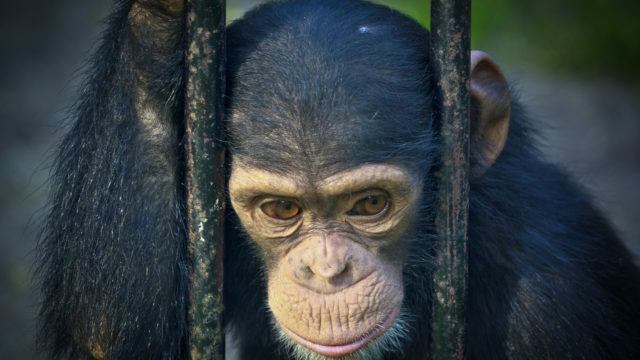 Since that time, NIH has retired some chimpanzees to sanctuaries as space is available, and has reportedly convened a working group to develop plans for chimpanzees deemed too old or sick to be safely relocated. But our work here is far from done. 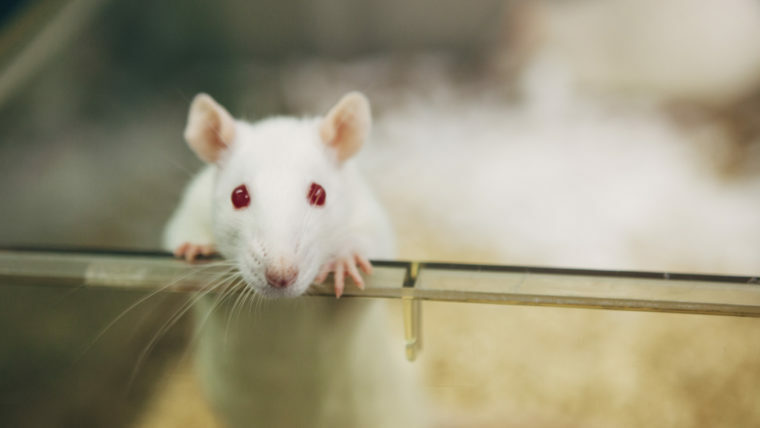 Despite legal requirements to do so under principles known as the “3 Rs” — reduction, refinement, and replacement — many facilities don’t adequately look for alternatives to animal-based tests. Experts also recognize the need for more change. In 2007, the National Research Council — an organization that puts out reports and policy recommendations for The National Academies of Sciences, Engineering, and Medicine — issued a report on toxicity testing that recommended a move away from the use of animals in laboratory experiments. Many scientists believe that in vitro testing is scientifically superior to inhumane testing on animals. The same is true for radiation exposure tests and cosmetic testing. Technology, such as non-invasive imaging, provide alternatives to cutting into animals’ brains. Cancer antibody testing is better conducted with human cells than by injecting mice with cancer. On top of that, animal testing does not achieve its intended results. According to the U.S. Food and Drug Administration (FDA), just 8% of drugs tested on animals are deemed safe and effective for human use — 92% are not. This helps bolster the argument that animal testing does not provide enough worthwhile information to justify its wide scale cruelty, and calls into question the ethics of animal testing. We’ve seen important promising developments, but the millions of animals experimented on in United States labs every year show how much more is still needed. The Animal Legal Defense Fund calls on government agencies to be more transparent in their treatment of animals used in research. We file lawsuits to compel taxpayer-funded research facilities to follow records laws, so that public funds are used with public awareness. We work throughout the legal system to secure better protections for animals used in research, and better enforcement of those protections. 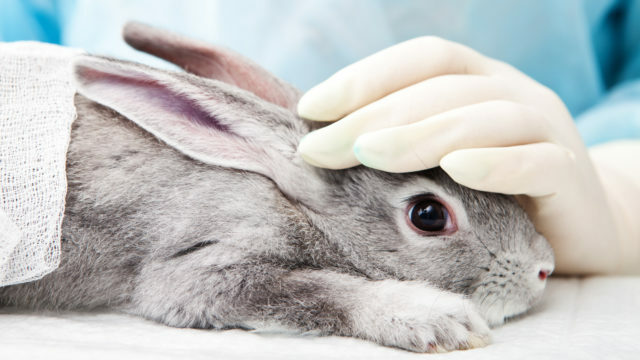 A brief guide to the main federal laws and agencies involved with animal testing. As you’ll see, there are few laws protecting laboratory animals, and little regulatory oversight to ensure compliance with these laws. While animal testing is still far too prevalent, some countries and states have implemented laws that reduce the number of animals used in laboratory experiments. 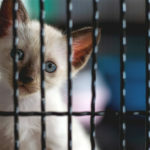 These laws both reduce the suffering inflicted upon animals in laboratories, and they can be used as models elsewhere. 92% of drugs tested on animals fail to meet the standards for human use, and this rate is growing, not improving. There aren’t nearly enough inspectors to properly inspect research facilities. Most inspectors aren’t empowered to do anything consequential about violations. Many labs pass inspection even where appalling legal violations occur. Did you know an estimated 100 million animals are used in testing and research in the United States every year? 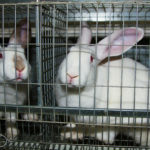 Take a stand against animal testing by signing our cruelty-free pledge today. 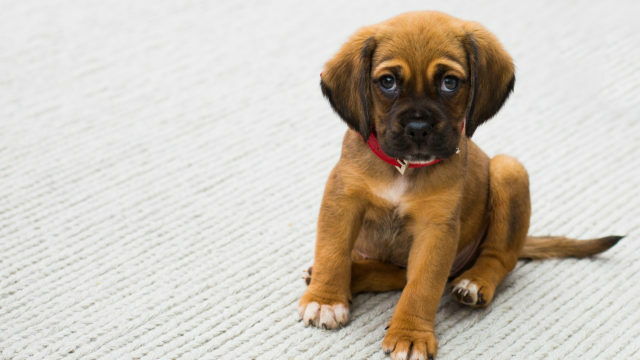 Maryland has joined the growing list of states that require research facilities to make efforts to find adoptive homes for healthy, surviving dogs and cats rather than putting them to death at the conclusion of the research. 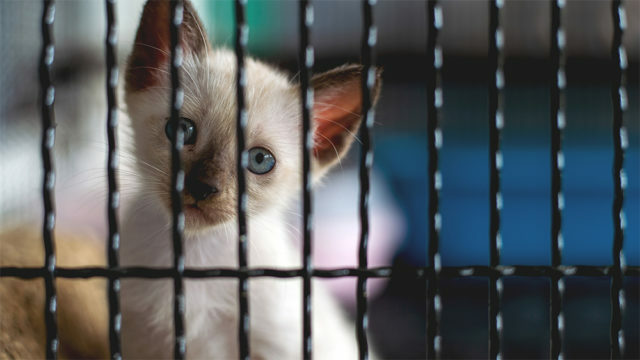 Young cats and kittens between the ages of 4 and 12 months are anesthetized and then surgically dissected in procedures that last hours and possibly days.